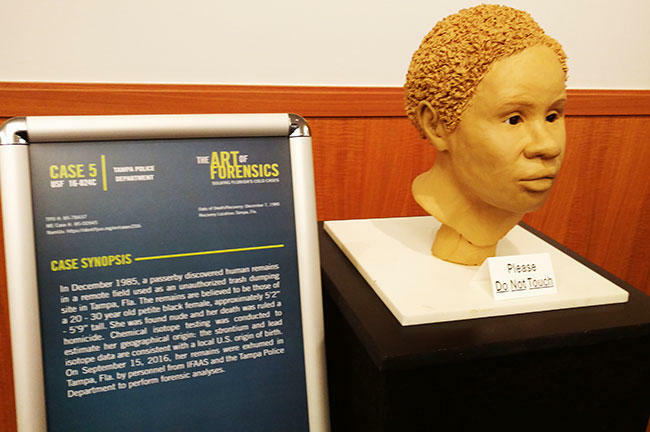 The bust of a 3D-printed cold case profile, as presented at the 2016 USF event, "The Art of Forensics." Sisters Sheila and Sharon believed it could have been their sister. Tests proved it wasn't. 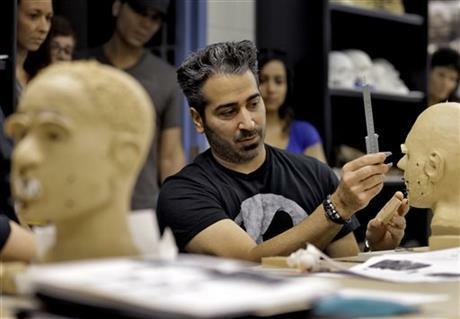 However, a jaw bone that had been found in a Tampa field in the 1980's did match. The sisters finally knew that Brenda had died. WUSF's Jackson Cardarelli spoke to Sharon and Sheila. WUSF's Jackson Cardarelli speaks to Sharon Scott and Sheila Williams about the search for - and identification of - their missing sister. Sharon says their family's desire for answers drove them for so long. "One thing that my mother taught us - there's twelve of us, and my mother taught us a lot of stability. A lot of steadfastness. And that was the key to not giving up. I've done my own investigative work, and it started back in 1978." 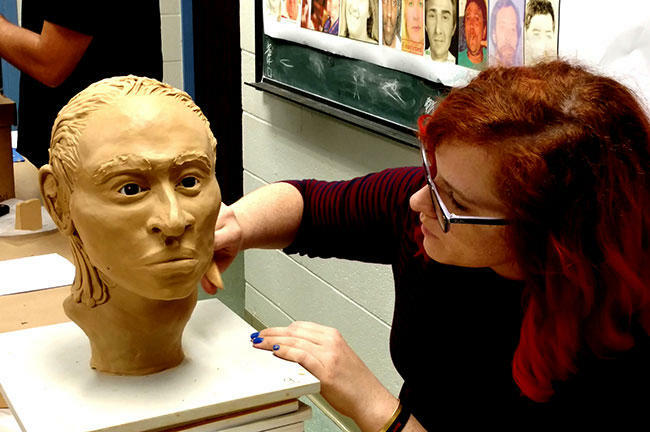 Hear from the sisters by clicking the link above and see the moment they came face-to-face with what they thought was the reconstruction of Brenda Williams' face at last year's USF Symposium in the "University Beat TV" clip below.